Tuesday, November 6 is your time to be counted. There’s no good excuse for not casting a vote. Your local polling station is in your neighborhood – at a school, community center, or public library. Polls are open on Tuesday, November 6 from 6 a.m. to 9 p.m. in New York. To find your polling place, text Polling locator to 306-44, and follow the prompts. 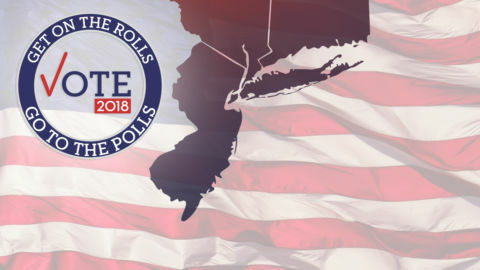 Find out what you need to do to vote in Nassau and Suffolk counties and share this voting guide with your friends in the tri-state area.